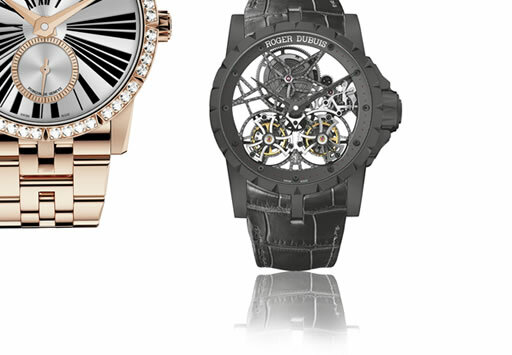 Roger Dubuis timepieces are 100% Poincon de Geneve certified. Each and every component is made by the highest possible standard in Swiss watchmaking. One watch can take up to 7 months to produce. The unique appearances of each timepiece offers something very different.